TankFest Is Back for 2017! If you’re a fan of tanks, explosions and mean machines, then you’ll love TankFest 2017! 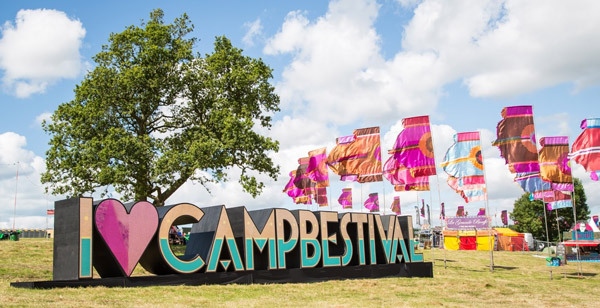 Taking place at Bovington Camp in Dorset from 24th – 25th June, TankFest is full of exciting exhibitions and live action events. 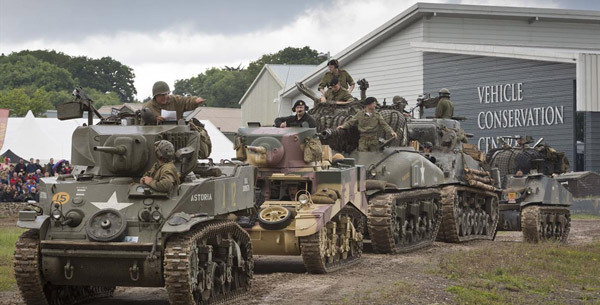 From World War II live reconstructions to vehicle rides, TankFest 2017 is guaranteed to be a fun day out for all the family. The TankFest is held every year at the world famous Tank Museum in Bovington, Dorset. Known for its renowned collection of working tanks, the Tank Museum currently has the largest collection of tanks in the world. Including the only working German Tiger 131 and British Mark I, the world’s oldest surviving combat tank.